Each scope in the Blackhawk Series comes equipped with a red and green illuminated MIL-DOT reticle, which allows the user to select the optimal reticle and brightness for the current environment lighting. The green illuminated reticule is visible enough to be effectively used during daylight targeting, whereas the red illuminated reticle is easier on the eyes in a lower lighting situation. 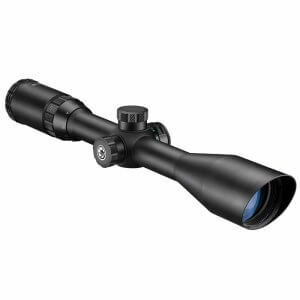 The popular MIL-DOT reticle allows the user to make quick and accurate range estimates. 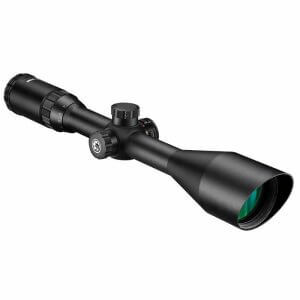 Whether you are in the back woods on the hunt or at a local shooting range, the versatile Blackhawk scope series has all of the necessary features to excel in either situations. 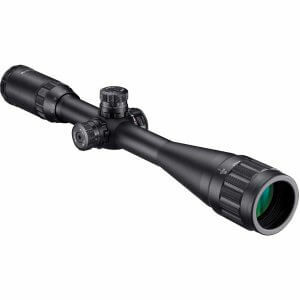 From classic bolt-action hunting rifle to the popular AR-15 sporting rifle, the Blackhawk scopes have been designed to withstand the recoil of many calibers. 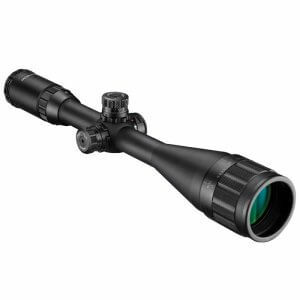 The Blackhawk Rifle Scopes all feature variable zoom, which allows the user to quickly set a magnification that's appropriate for the target ranges, providing the user with higher precision shots at varying distances. 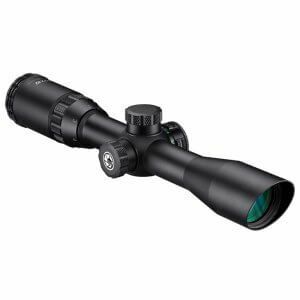 The Barska Blackhawk Rifle Scopes are fully waterproof, shockproof, making this series great for handling the outdoor elements.